News · Follow the Perfect Liars Blog Tour! Rebecca Reid‘s delightfully dark debut Perfect Liars is currently on a blog tour. We will be updating this post with all the stops on the tour. 1st October – Between the Pages Book Club – “****A brilliant debut”. 5th October – My Reading Corner – an extract from the book. 11th October – Hooked from Page One – Q&A with Rebecca Reid. 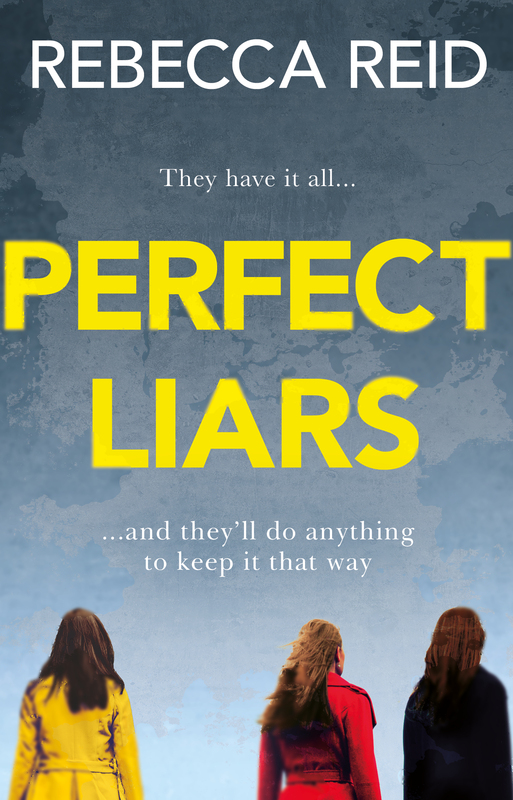 16th October – Jen Med’s Book Review – Extract from Perfect Liars. 17th October – Random Things Through My Letterbox – “My Life In Books” feature by Rebecca Reid. 18th October – Varietats – Review. Follow Rebecca on Twitter @RebeccaCNReid. Find Perfect Liars here, or in paperback at your local bookshop from February 2019 by clicking the link to the right.